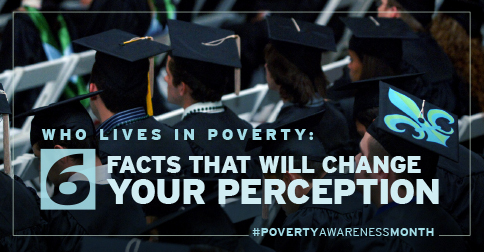 Debated and often misunderstood, poverty is a tough topic to talk about. 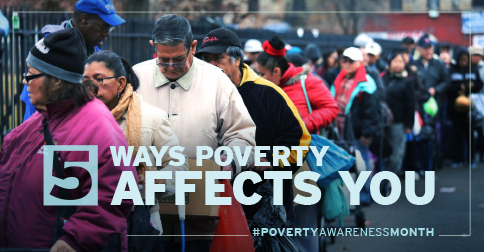 Sometimes, we don’t even realize just how many Americans are experiencing poverty. Did you know that: 1. One in nine full-time U.S. workers are in poverty. That’s 11% of the workforce. A job doesn’t guarantee a stable, affordable life in the U.S.